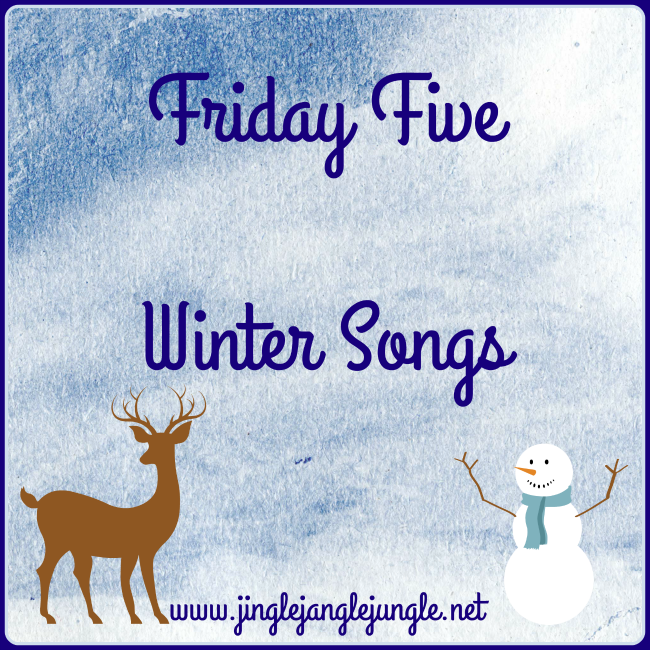 The Winter Solstice arrives this coming week, so I thought it would be fun to showcase a few songs that have Winter in the titles. 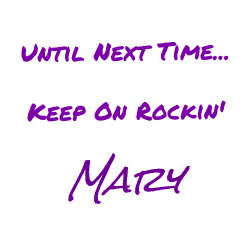 When I was first putting together this list for today, my thought was…. “What does Winter sound like?” I know that probably sounds rather random, but I consulted Bing search engine and the following songs are what appeared. 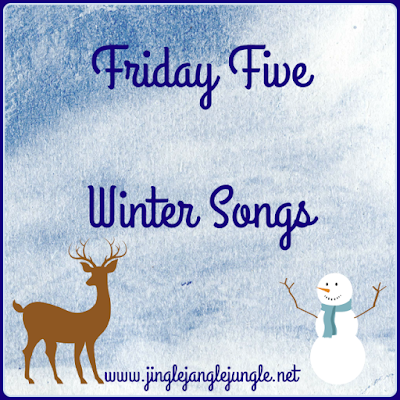 And there you have it… five songs about Winter. Hope that everyone gets to stay indoors and stay warm!